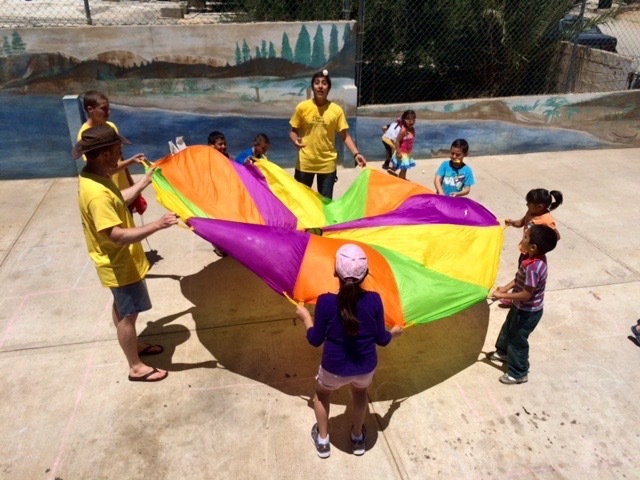 This week Dawn, Hannah and I are partnering with Skyview Presbyterian from Denver and one of our national partners INP La Nueva Jerusalen (The New Jerusalem church). So far it’s been a wonderful week filled with much laughter and significant life change. The VBS theme is My Father’s House. 60 children are experiencing a week of fun while learning about how God created the world, and how much he loves them. More than 40 of these children are from the community and don’t attend the church. You would be excited to see, what a great opportunity the church has to show the love of Christ to their neighbors. Tonight the church will host an event for the parents of the children that are attending the VBS. Pray that the Lord touches the hearts of those that come, and that they will receive the love of the savior while they are here. This week is one of the highlights of the year for us. It energizes us, and lifts our spirit when we can bring our two worlds together. 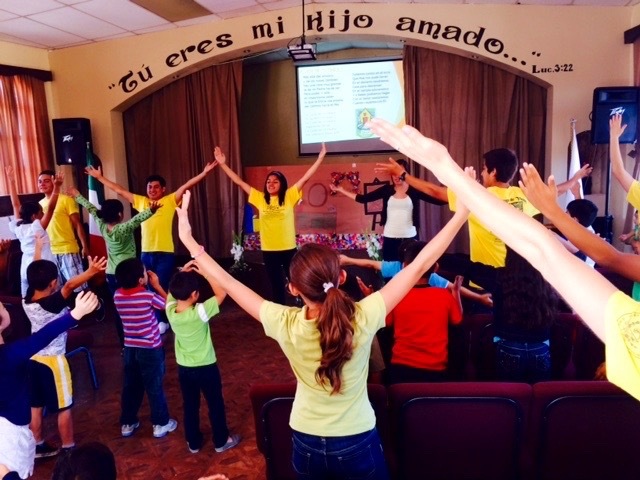 We are so thankful to have one of our partner churches from the US work with a Mexican national partner. Glory to God! Both groups are upbeat and positive. They are exhibiting the love of Christ. This year a total of nine people came from Skyview. The team is led by Tim and Kari Berglund who came along with seven amazing youth and young adults. This is the second year in a row that they’ve joined us in Ensenada. One of the advantages of coming back for a second year is that they know the people in the church here in Ensenada. Their relationships are becoming more intentional and growing deeper. Dawn, Hannah and I have grown to love the people from both churches as we’ve spent time with them by working together and serving the Lord. We feel like these summer projects open many doors for us as we build a much closer relationship with the church in Ensenada. The Lord is doing an incredible work here! It’s interesting how people come together from different cultures, who speak different languages and yet they connect at a deeper level, because they both love Jesus. God’s Spirit breaks through the initial apprehension when people are willing to take risks and be uncomfortable. Jesus is changing lives right before our eyes! 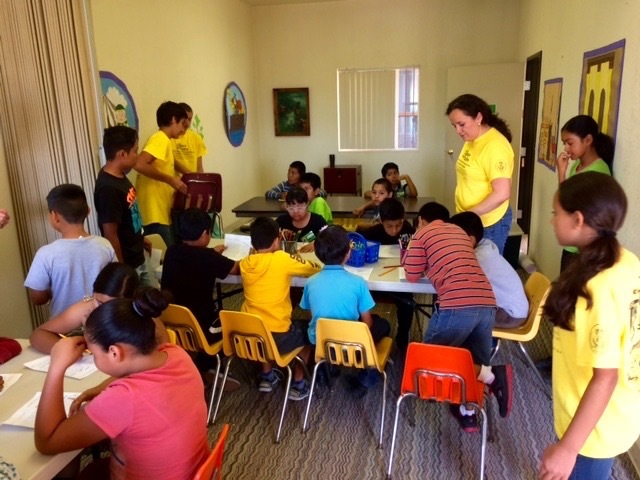 Join us in prayer for God’s ongoing work in Ensenada. We pray that His kingdom will be extended on earth. We pray that the Holy Spirit will do a life changing work in many people’s hearts. Change our hearts, O Lord! Do your mighty work. Be Glorified and lifted up! VBS is always important to me. It is the first place I heard about the Salvation Jesus came to give. It’s encouraging how much the Lord uses VBS in the lives of those that come. Seeds are planted, and we pray for fruit! Sounds wonderful! Wish I could have been there to enjoy it with you. We are encouraged by all the Lord is doing!